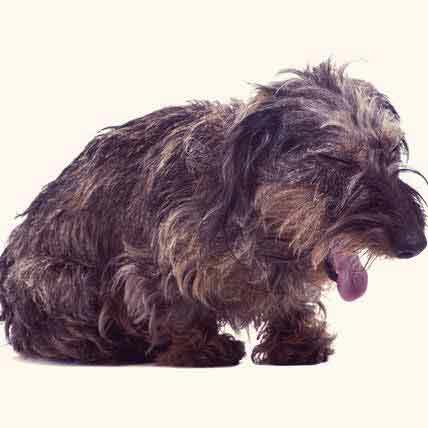 What Are the Symptoms of Dog and Cat Asthma? Symptoms of asthma in cats and dogs are just what most pet parents would expect; others are perhaps less well-known. Be sure to watch your pet for these symptoms of asthma. Is My Dog Allergic to Grass? A dog allergic to grass seems like an unlikely occurrence. 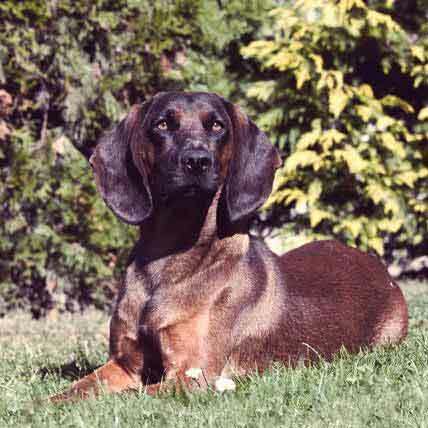 However, some dogs are allergic to grass pollens. 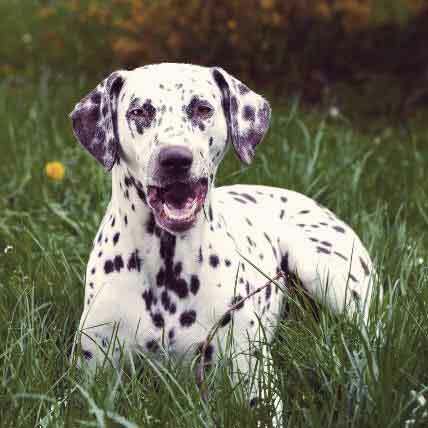 Learn about treatment options for dogs who are allergic to grass. 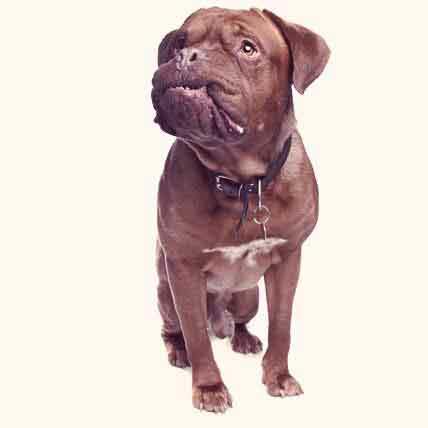 Dog asthma, while not common, can be very scary to witness. Treating it is not exactly a picnic either. 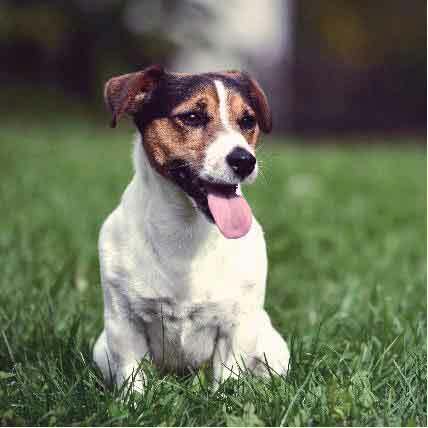 If your dog has asthma, you are first going to have to make some changes to your life to reduce the likelihood that your dog will suffer an attack. 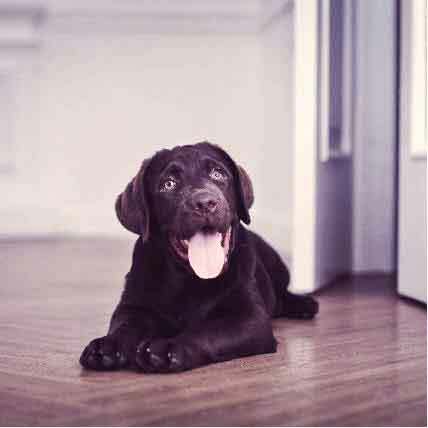 After that, you'll need the dog asthma treatment option that will help control your pup's condition. 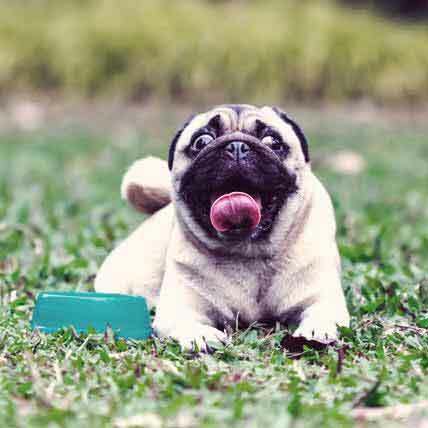 Why is My Pet Coughing? 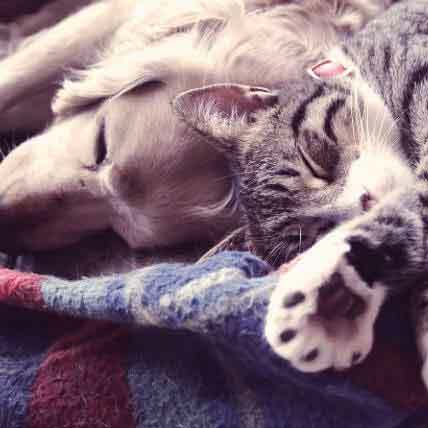 Upper respiratory infections are easily spread and affects both cats and dogs alike. Read on for symptoms and common treatments. 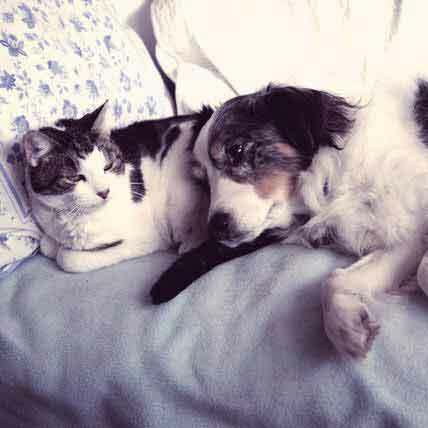 An upper respiratory infection for pets is the equivalent to the common cold for humans. 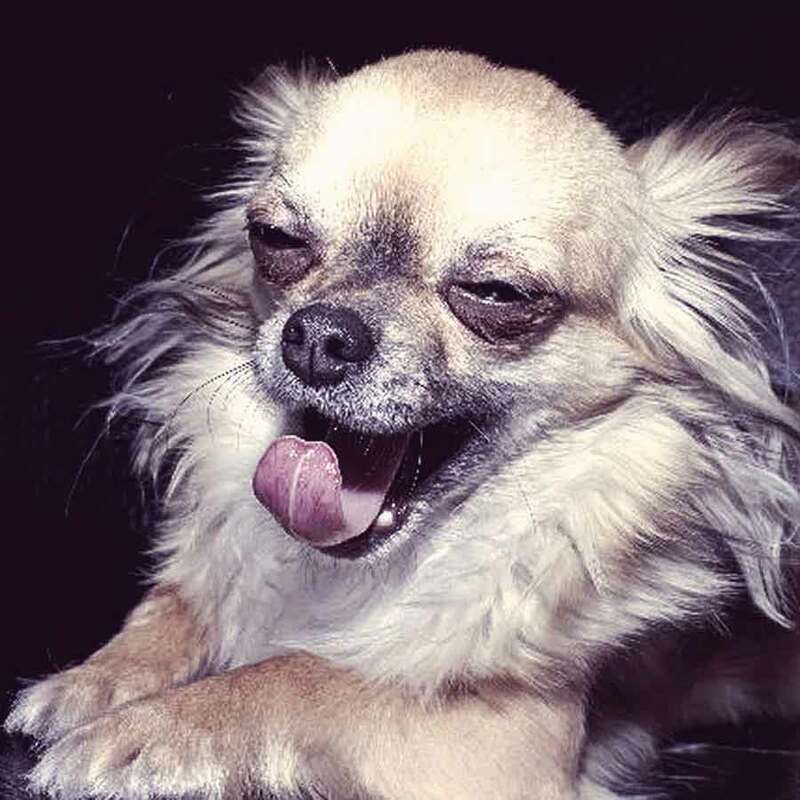 It is highly contagious and can be contracted from frequent visits to a kennel, among other causes. Here's what you need to know. 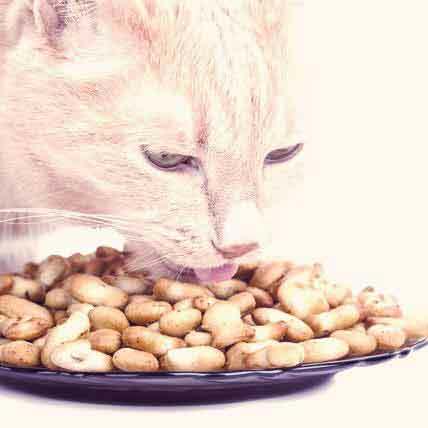 What Causes a URI in Pets? Upper respiratory infections are highly contagious bacterial or viral organisms that spread very easily amongst cats and dogs. Most animals contract URI while in a crowded location such as a kennel, the groomer's, or a shelter. 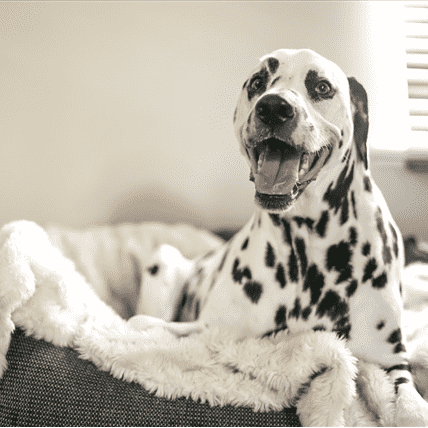 Usually the best treatment method for an upper respiratory infection is to allow the infection to run it's course and to help alleviate the discomfort of your pet's symptoms with these tricks. 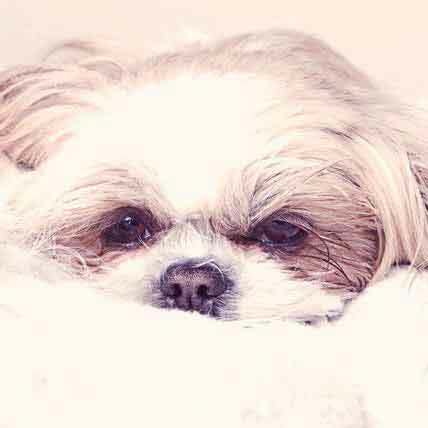 Upper respiratory illnesses are quite common amongst cats and dogs and manifests itself in much the same way as the common cold does in people. If your pal is sniffling and sneezing, get them checked out for a URI. 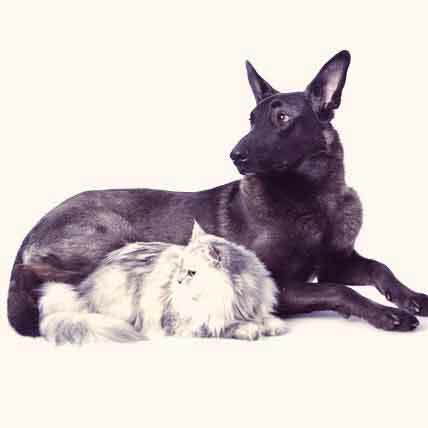 What Causes Dog and Cat Asthma? 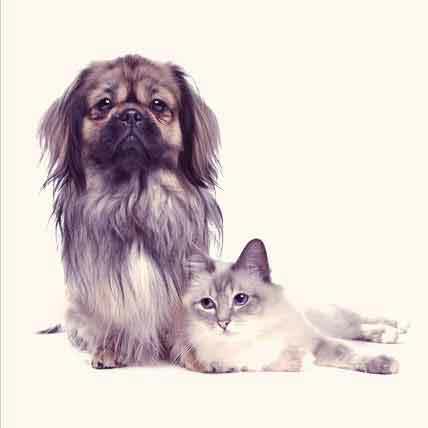 Asthma in cats and dogs can be caused by a variety of allergens, and every cat and dog can react to different substances. 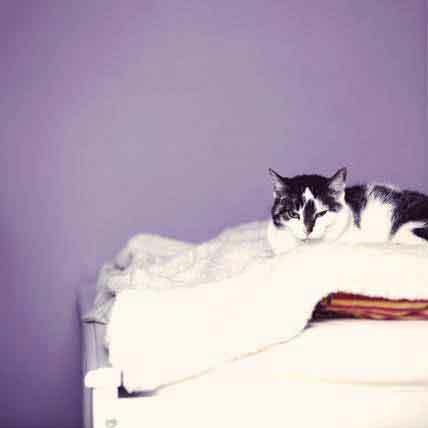 See what the common causes of pet asthma are. Treating asthma in pets can be simple. But oftentimes, medical treatments and programs are needed. 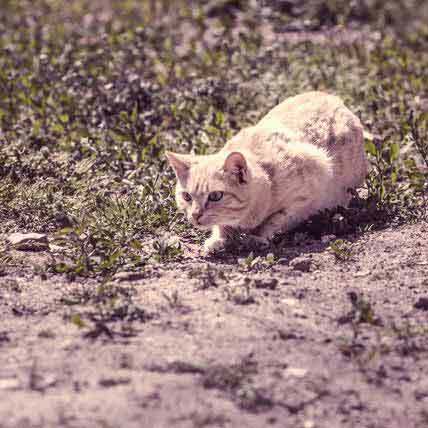 Learn the common treatments for dog and cat asthma. Asthma in dogs and cats can lead to serious health problems and may need immediate veterinary attention. Here are the top 5 facts about pet asthma. 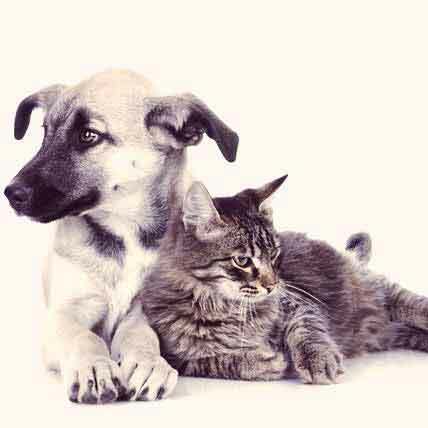 Asthma can cause serious health problems for your pet, and some animals are more susceptible than others. 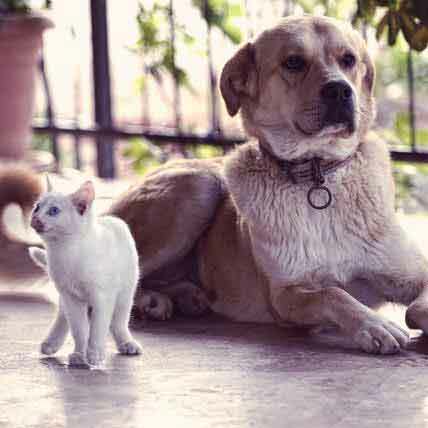 Here's what you need to know about asthma in dogs and cats. Alopecia is any underlying condition that causes hair loss in your dog’s coat. Learn more about alopecia, its causes, and how to treat it here. 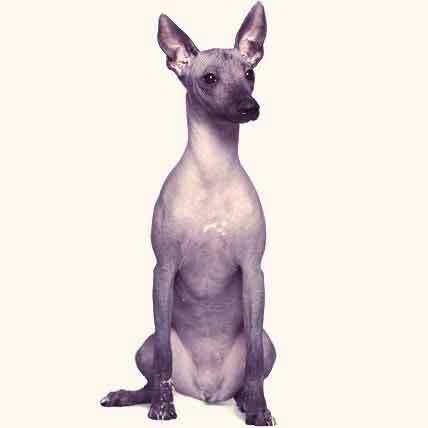 Alopecia occurs when your dog experiences hair loss due to an underlying disease or condition. Learn how to tell what's happening here. How you will treat your dog's alopecia will depend on its underlying cause. 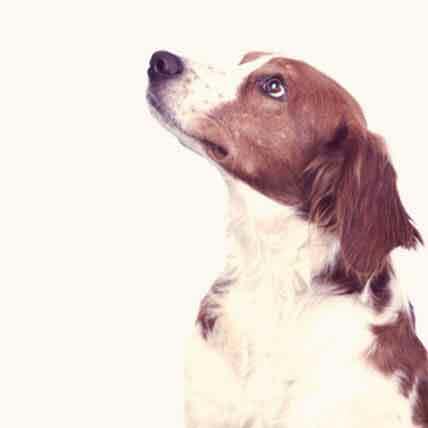 Learn about your dog's options here. Alopecia can be caused by a number of preexisting conditions. Learn what you need to know about hair loss in your dog. 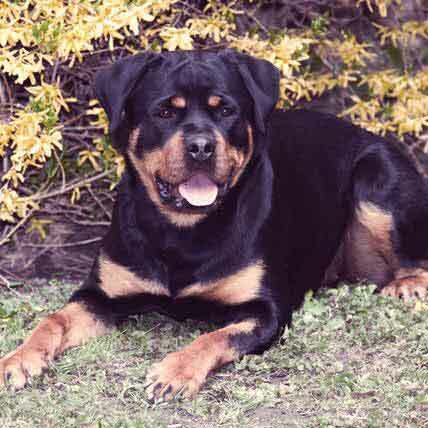 Rottweilers have specific dietary needs based on the diseases to which they are prone. 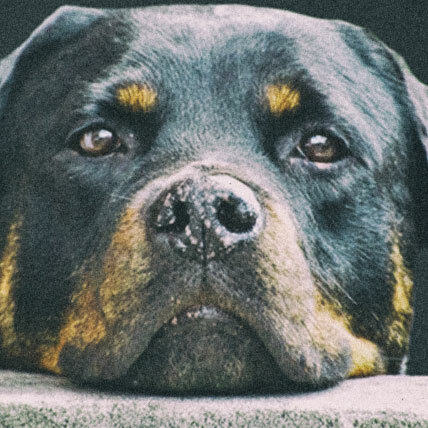 Learn how to feed your Rottweiler right. Flea allergy dermatitis (FAD) is a skin condition that can affect any dog unfortunate enough to get fleas. 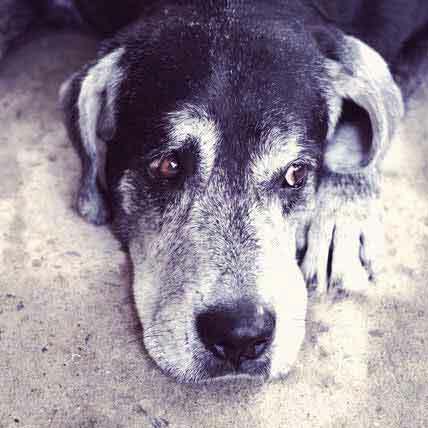 Learn the facts here so you can protect your dog from this uncomfortable ailment.